Atlas Capital Group paid $29 million for the headquarters of an electric vehicle developer, in a deal that included an immediate leaseback to the seller. The New York-based real estate investment firm — acting through Atlas V Gardena LLC — acquired the 125,900-square-foot property, actually two buildings at 18455 S. Figueroa Street and 501 W. 190th Street in Gardena. The deal was first reported by The Verge without a price. 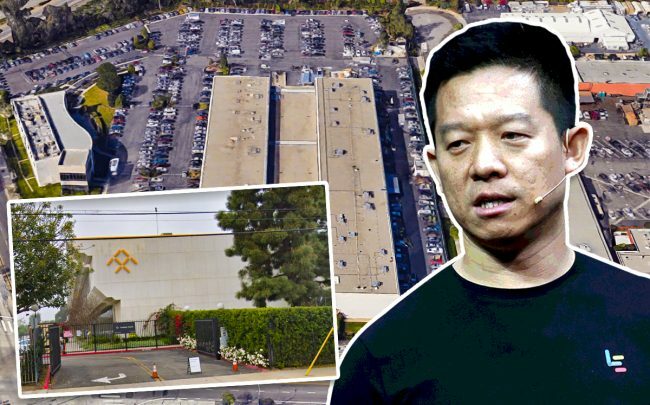 The financially-struggling electric vehicle developer Faraday Future sold the property. Records show it paid $13.25 million for the building at 18455 S. Figueroa St. in 2014. It paid $7.5 million for the one at 501 W. 190th Street the following year. A Faraday Future spokesperson said in an email that the sale will allow the firm to direct resources toward delivering its new electric vehicle model later this year.